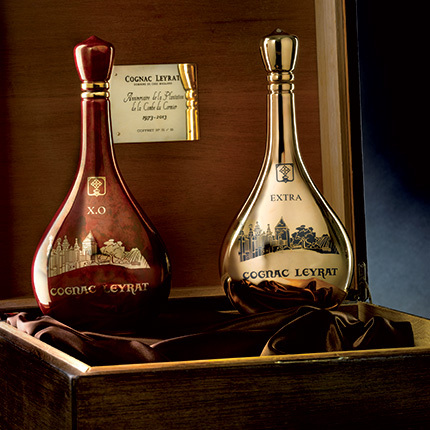 BourbonBlog.com‘s Tom Fischer reports from the Cognac region of France as the rarest Cognacs in the world are auctioned at La Part Des Anges 2013. 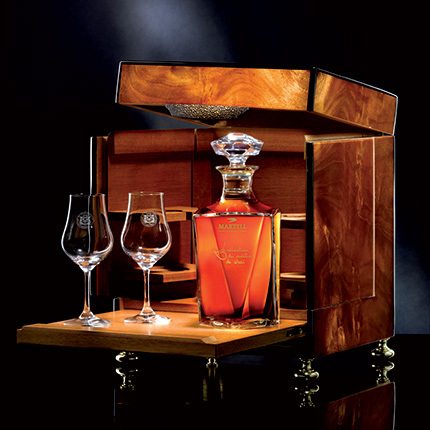 In English, “La Part Des Anges” means “The Angel’s Share,” which refers to the evaporation of alcohol from the barrel during the aging process. 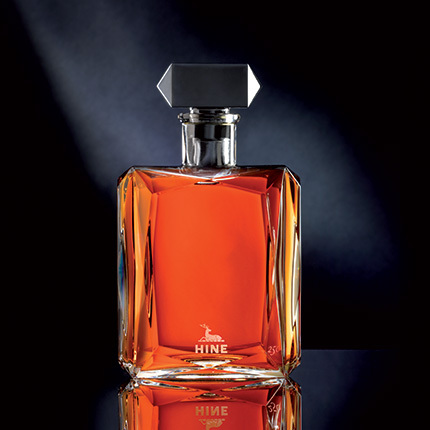 When a full barrel of whiskey, cognac or another distilled spirit is maturing in the barrel, distilleries will lose around 2% per which will yielding less and less total aged spirit every year. 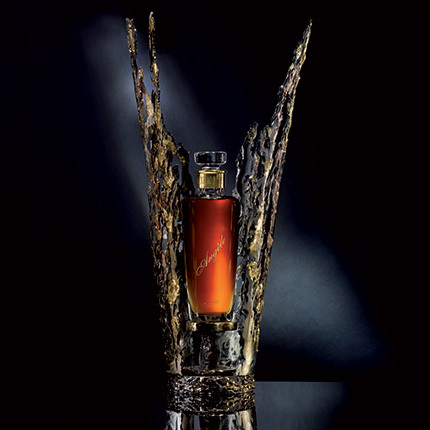 This 8th annual “La Part des Anges” charity auction of exceptional cognacs was just held and raised 175,450 €, (approximate $230,000) and will be donated to the French Red Cross and the local charity, L’Arche à Cognac. 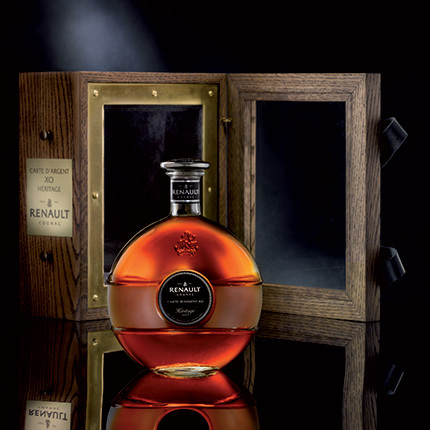 630 guests from all four corners of the world gathered to attend the 8th annual “Part des Anges” auction at the enchanting Château de Brillac near Cognac in Foussignac (pictured below). 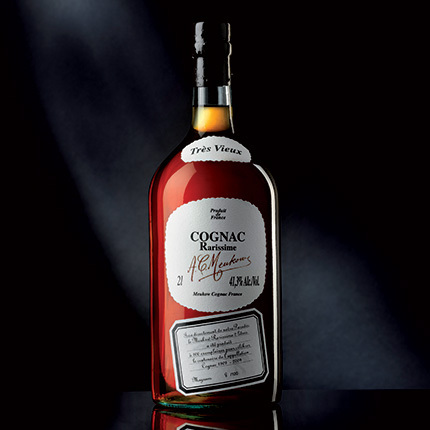 All rare Cognacs and winning bids are listed below along with photos. 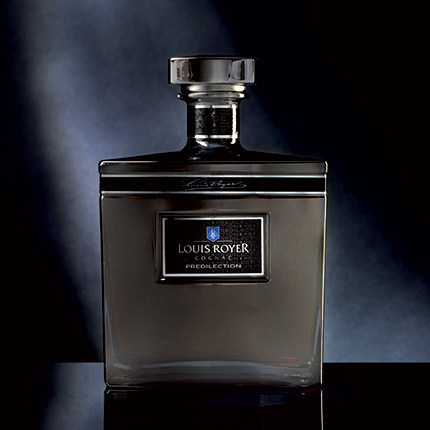 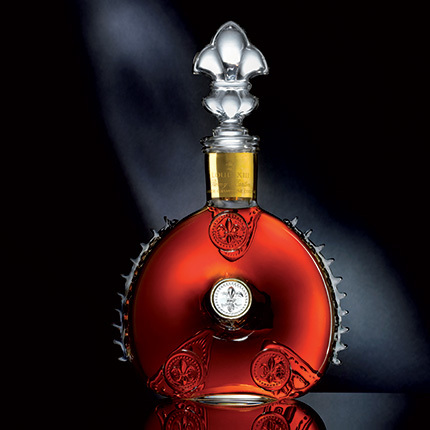 The Rémy Martin Louis XIII Jeroboam garnered the highest bid from whiskey and spirits collector Mahesh Patel. 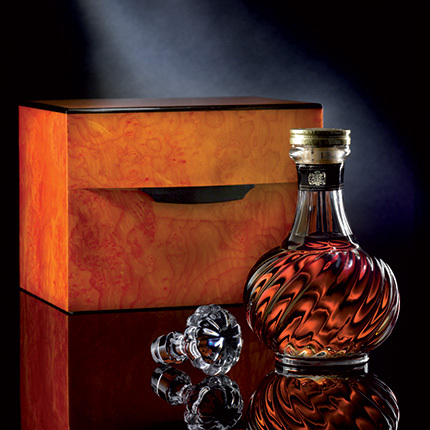 We’ve featured Mahesh Patel in interviews in the past on BourbonBlog.com and we were happy to see him walk away with this rare bottle. 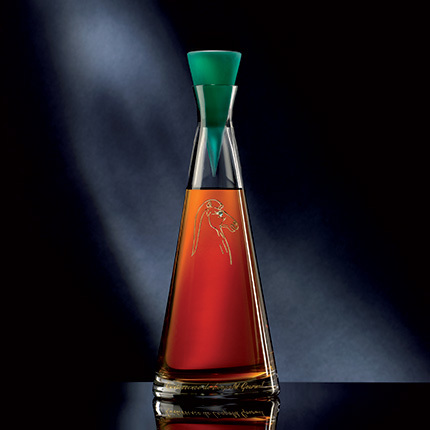 This year marked the most successful La Part Des Anges ever and perfectly illustrates the success of this world-renowned spirit with collectors. 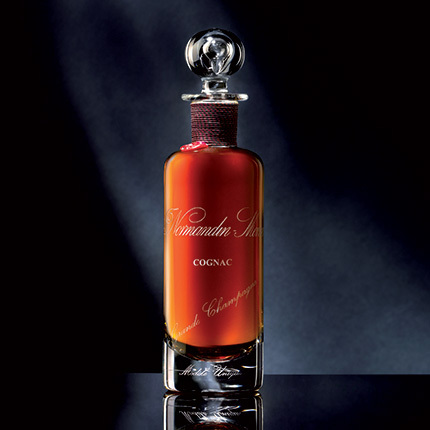 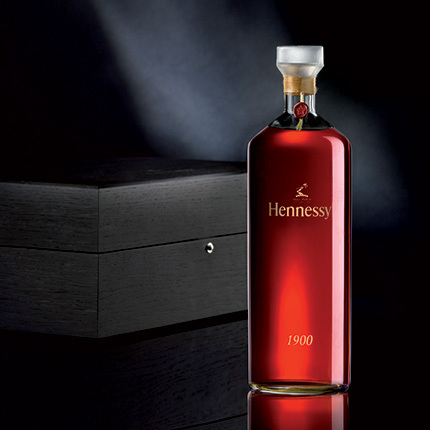 The auctioneer Vincent Gérard-Tasset yielded his expert gavel to conclude the sales of 26 rare bottles of Cognac and a work of art by artist Julien Drevelle, totaling 175,450 €. 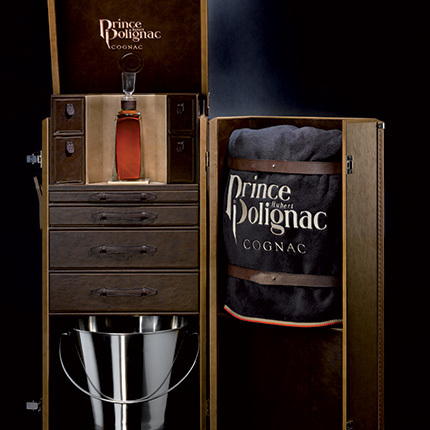 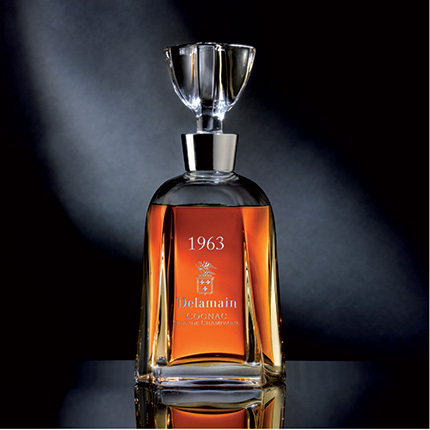 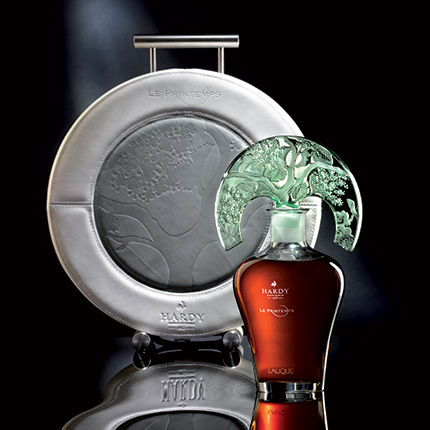 This auction is organized by the Bureau Interprofessionnel du Cognac (BNIC). 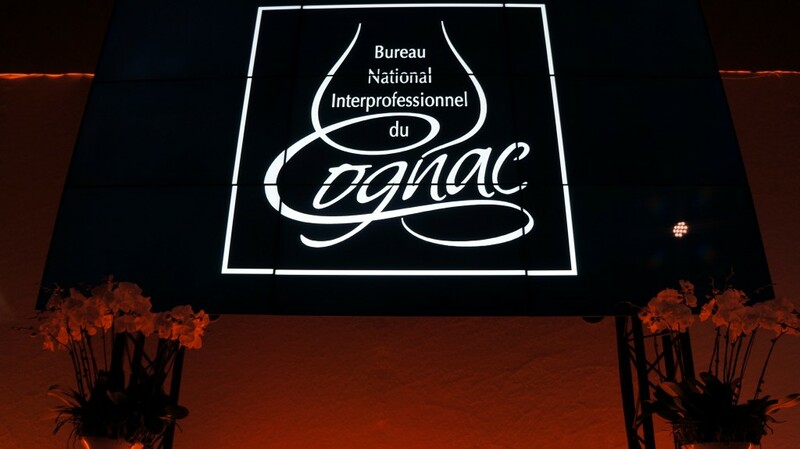 The BNIC a trade organization financed by Cognac companies and growers and is entrusted with public service missions to represent all the Cognac growers and firms of the production region. 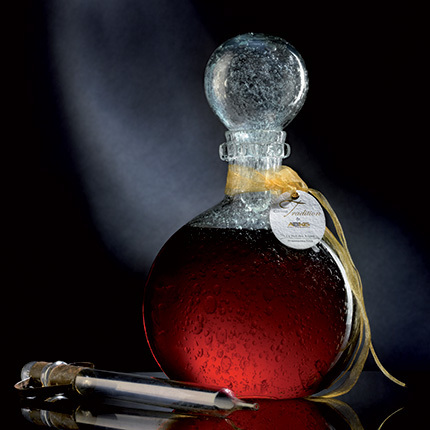 Be watching BourbonBlog.com for more from the Cognac region! 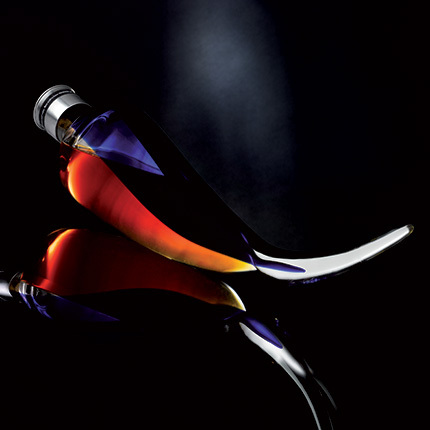 Photos special thanks La Part Des Anges and Annabelle Ismail.